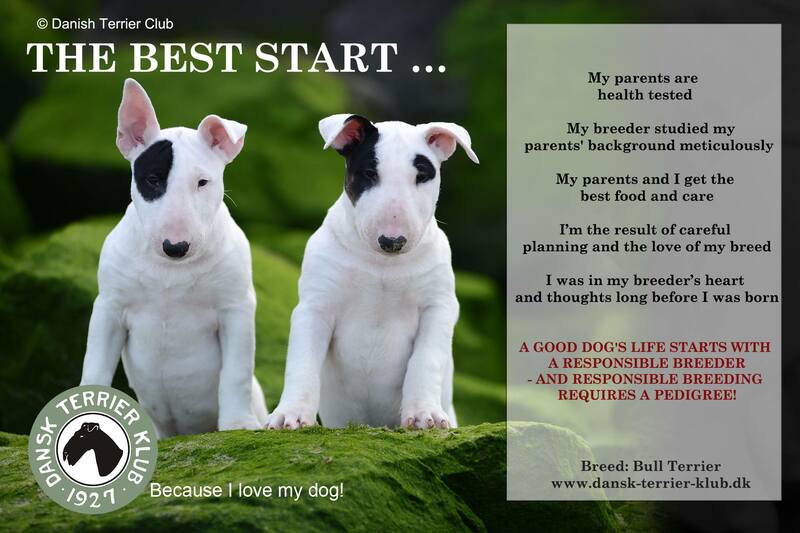 The Danish Terrier Club regularly advertises for healthy bullterriers. 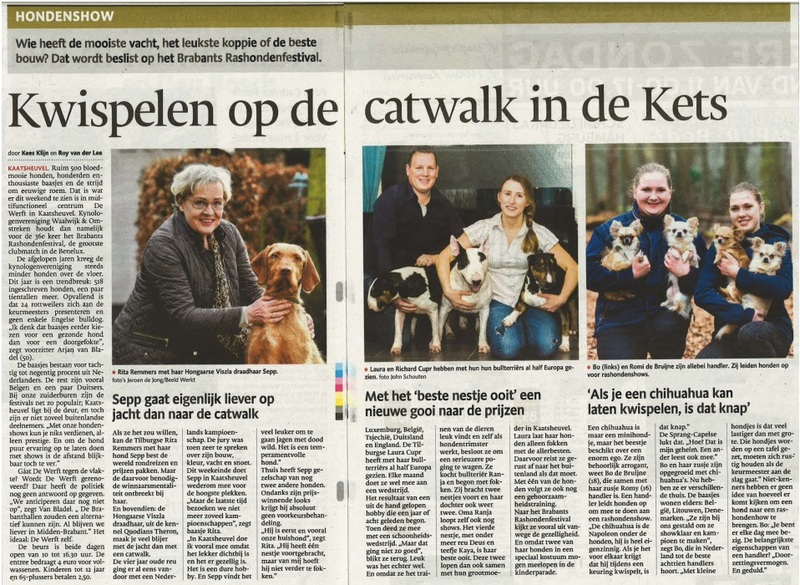 We are proud that they’ve chosen to use pictures of our puppies this time. 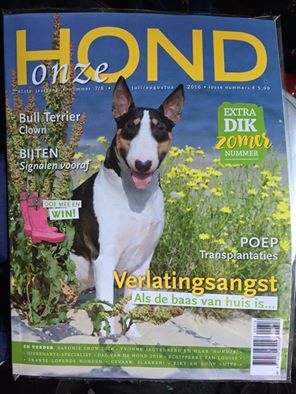 Allegra of Laelaps shine on the cover of Onze Hond magazine.